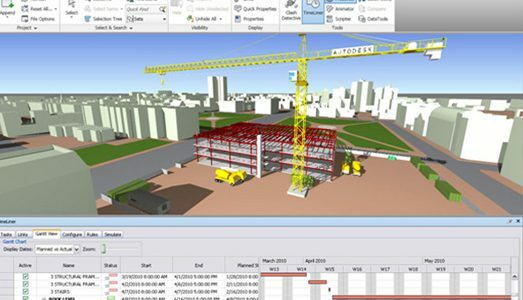 Today, BIM (Building Information Modeling) is, in a manner, introducing a revolution in a diversity of fields in the construction industry with a remarkably advancing pace. 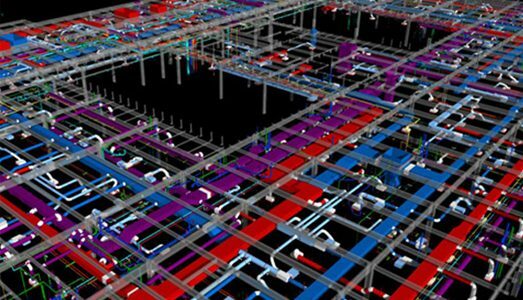 Now, we see many designers, architects and engineers, construction and investment firms increasingly acknowledging and employing BIM as a holistic management tool. 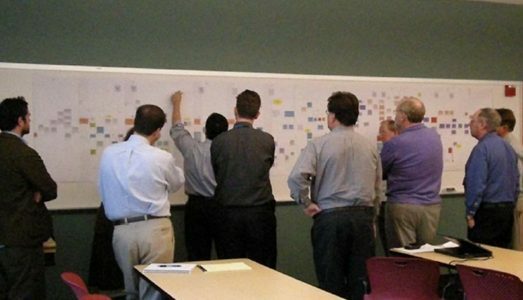 In this scope, the designs that architects and engineers primarily develop in 3D tools are being integrated with the work that project managers and constructors perform for managing their time and cost planning and process controlling using techniques compatible with 3D design tools, and these define the 4D-Time and 5D-Cost management components. The designers or, on behalf of the investors, the project managers have to take the necessary measures as early as the design phase to enable data input into the model, such as 4D and 5D, and 6D and 7D, that will be utilized in the construction and operation phases. When designers build a model that meets only their own needs, the model has to be restructured at the implementation and operation phases, and this in turn gives rise to substantial loss of labor and time. PY International, starting in the pre-design phase, prepares and verifies the coding structure to enable entry of the data, and coordinates the work among the stakeholders. In the design and implementation phases PY International ensures that the time and cost plans, the technical specifications, the quantities and the budget estimates are prepared using a common language with the architects, engineers, constructors and operators. All stakeholders can thereby obtain the expected results as early as the initial adaptation phase of BIM and quickly visualize the designer’s final product. 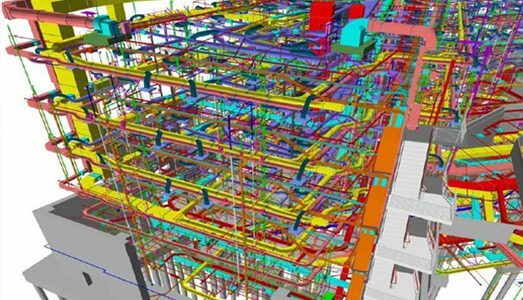 The benefits of employing the BIM process in the pre-construction phase can be particularly observed in projects that involve complex processes. 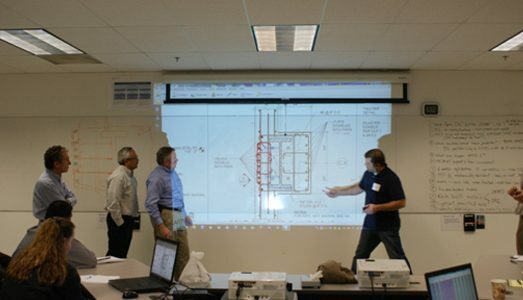 BIM Focused Project Management allows collaboration with designers, as well allows for testing the viability of the construction and the cost of the design prior to the documentation phase. This process, at the same time, encourages the project team for a “holistic project delivery” approach that advocates the sharing of the risk and the reward. PY International’s approach and methods in this area expedite collaboration and exchange of information and experience among the different stakeholders in the industry –thanks to the new and advancing technologies. 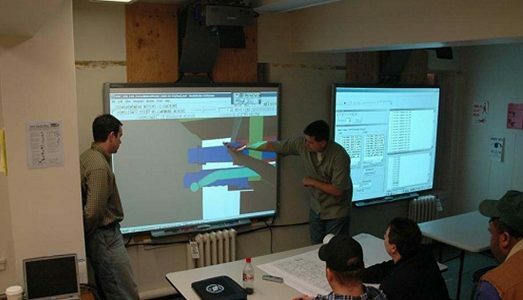 PY International’s R&D activities in BIM date back to 2009. The company sustains its pioneering position in the industry through its efforts towards the development and utilization of BIM on a diversity of platforms, and as well, through experience and information sharing in many projects. In brief, 5D BIM signifies PY International’s lean and holistic approach in carrying out the project together with the investor, the designer and the constructors as one single team, using a delivery model that is different from the traditional, yet in line with the common interest of all stakeholders. PY International also offers “BIM Modelling” and “Scan to BIM” services with the support of its strategic partner InfoTRON Inc.